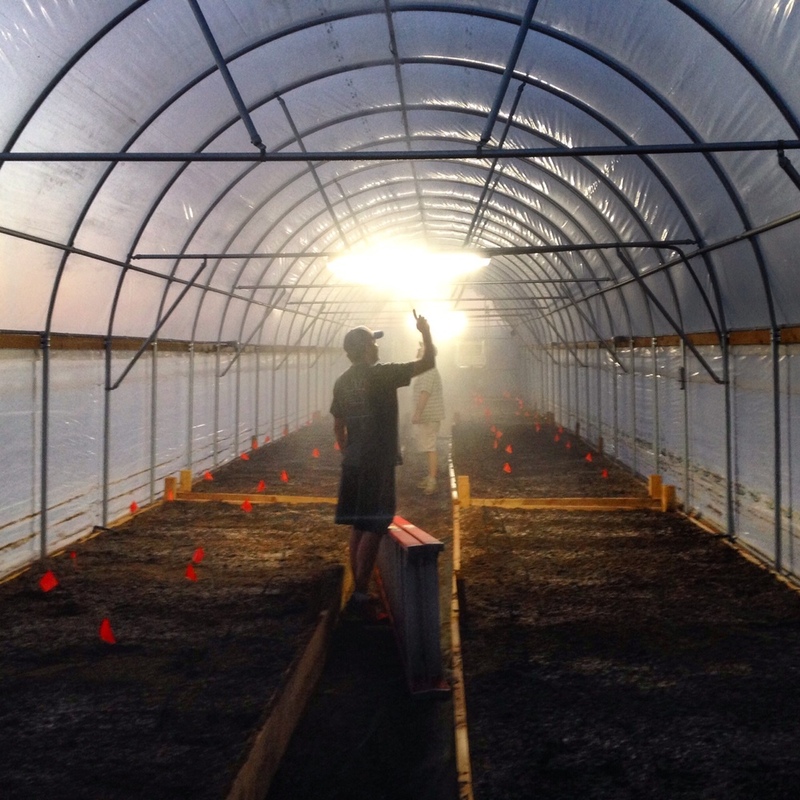 Our family owned farm located in the fertile, sun-soaked Columbia Basin, utilizes organic and sustainable farming techniques to craft the purest natural products in Washington State. 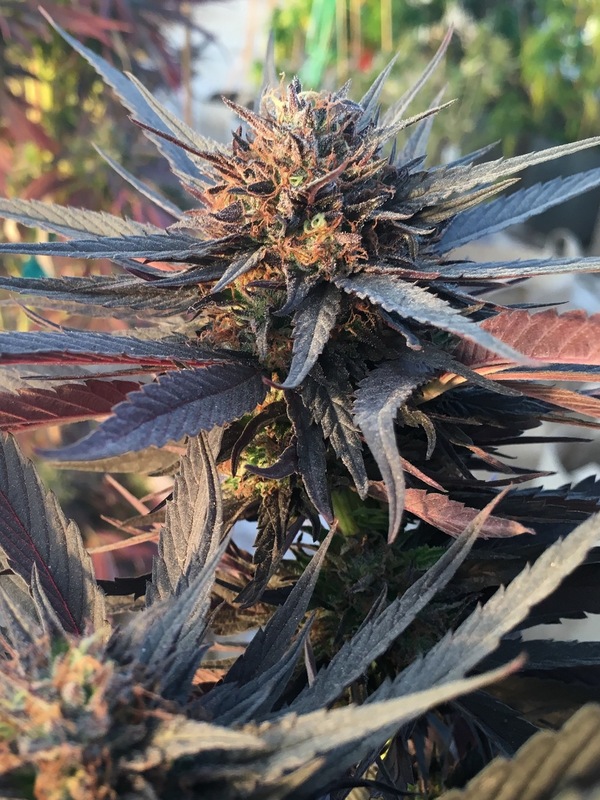 From our greenhouses where we harness the power of the sun, our experienced team raises our cannabis in living soil, creating exquisite tasting flowers with deep flavors and rich aromas. 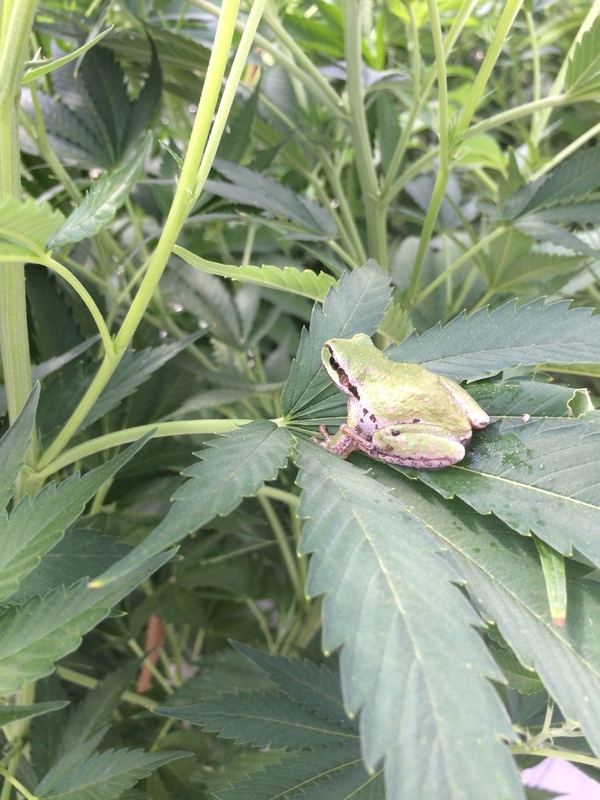 We take great pride in our extensive work in creating and cultivating unique strain selections for your enjoyment. We focus on the overall experience and not just THC percentages. We strive for true diversity in the cannabis experience. Whether it’s our handmade cedar planters, our exclusive use of organic nutrients or our slow cure process, Suncliff goes the extra mile to supply you with the cleanest, most flavorful and effective cannabis nature can provide.